Bellara & Asscociates, L.L.C. 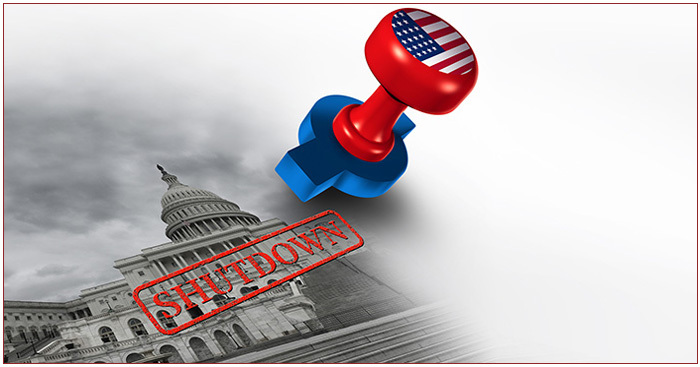 - HOT TOPIC: What Are the Costs of the Government Shutdown? : Newsletter: HOT TOPIC: What Are the Costs of the Government Shutdown?